The wine cellar of William I. Koch has sold for more than $21 million, setting a new world record price at Sotheby’s. 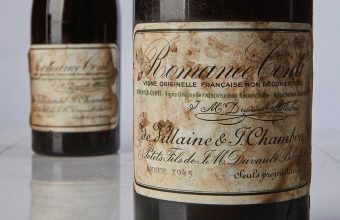 Koch’s remarkable collection of rare vintages, assembles over a lifetime, fetched a final total of $21,859,626 in New York, the highest price ever achieved by a single-owner wine sale. The three-day auction also achieved ‘White Glove’ status, with every single one of the 2,729 lots offered finding a buyer. "The record-setting $21.9 million sale of wines from the Cellar of William I. Koch has redefined the wine auction landscape," said Jamie Ritchie, CEO and President, Sotheby’s Wine, Asia and Americas. "The exceptional provenance and condition of the wines matched the scale and ambition of his collection, which perfectly reflects the character of the man that put it together, without doubt one of the world’s greatest collectors. 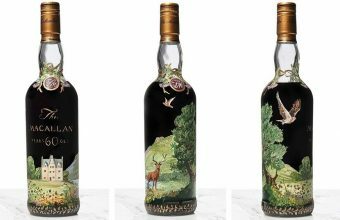 Buyers from all corners of the globe, used every available bidding method to buy every single one of 20,000 bottles offered in a three day sale that lasted 27 hours. This sale sets a new benchmark for the industry." 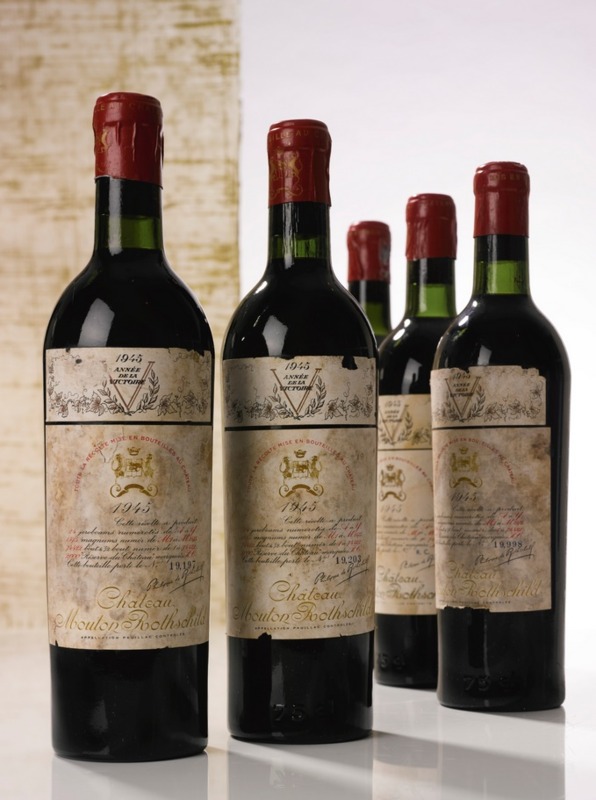 Leading the collection were 10 bottles of Château Mouton Rothschild 1945, which soared past their estimate of $80,000-$120,000 to sell for $343,000. It was one of countless lots which exceeded expectations across the three sessions, with further notable highlights including 6 magnums of Vosne Romanée, Cros Parantoux , Henri Jayer 1989 which sold for $171,500; 12 bottles of Montrachet, Domaine de la Romanée-Conti 1978 which sold for $147,000; 1 methuselah of Romanée Conti, Domaine de la Romanée-Conti 1991 which fetched $159,200; and 1 methuselah of La Tâche, Domaine de la Romanée-Conti 1971 which sold for $104,125. "Collecting and enjoying wine has been one of the great joys and loves of my life," said Koch, following the sale. "It is very gratifying to see so many people from around the world that share my passion. I chose Sotheby’s because they understand the importance of maintaining the integrity of wine and the respect of the love of its makers. The wonderful results of this auction are a testament to three important things: high standards of a true collector, Sotheby’s outstanding reputation, and of course the love that the vintners put into making these wines."